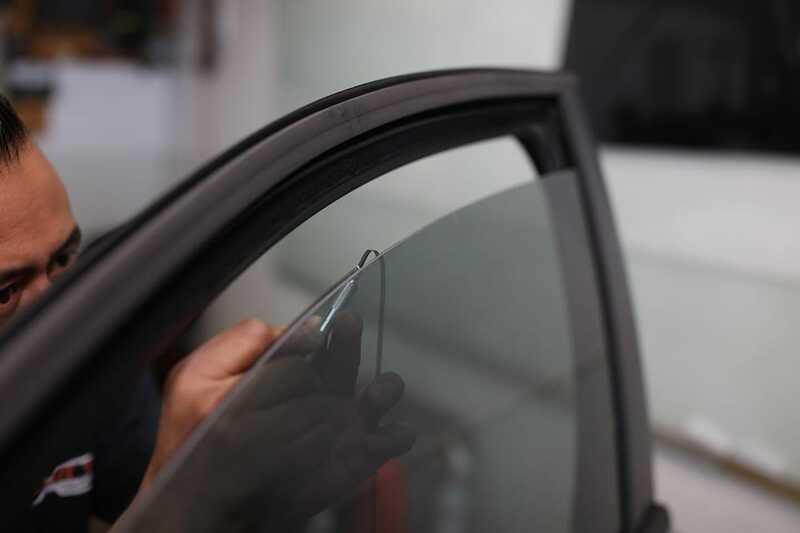 Xlnt Tint is completely insured for your protection and is highly rated with the Better Business Bureau. Xlnt Tint has also obtained contractors licenses in the states below. Having a contractors license is the law for your protection.